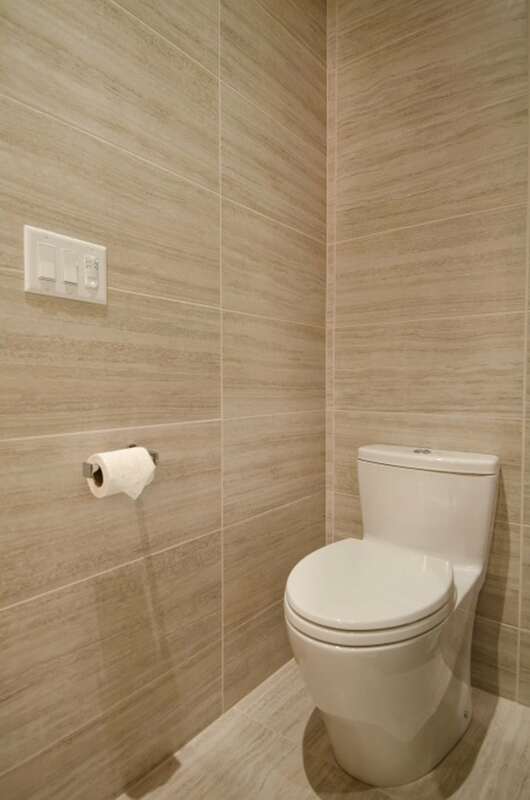 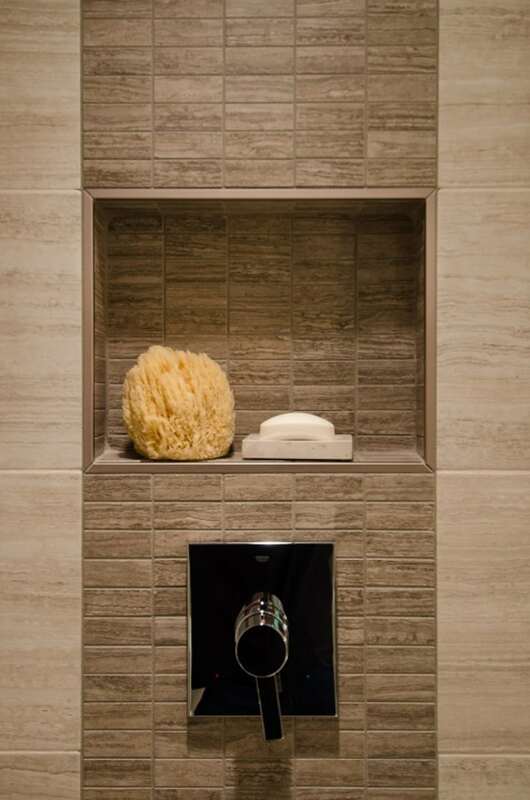 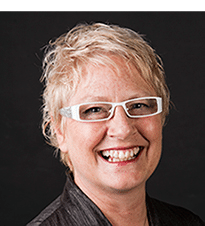 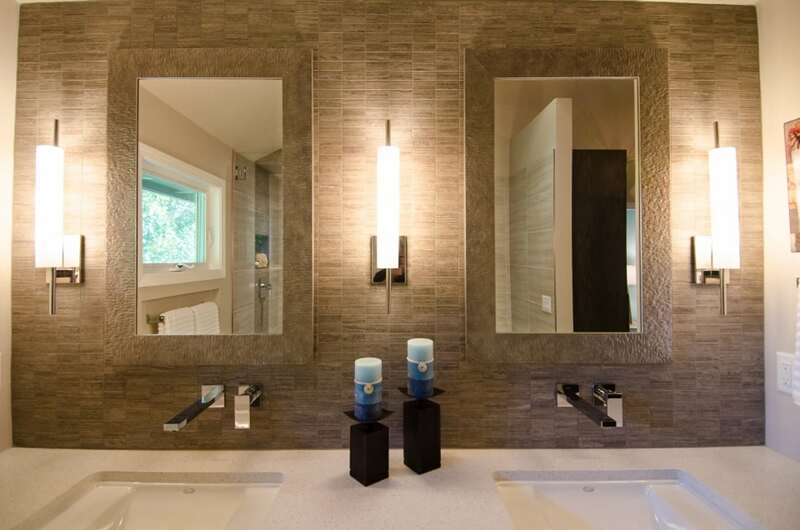 Winner of the 2014 Home Builders Association Excellence Awards for Best Bathroom Design, this bathroom in an 80′s modern home was outdated and did not fit the style of the home. 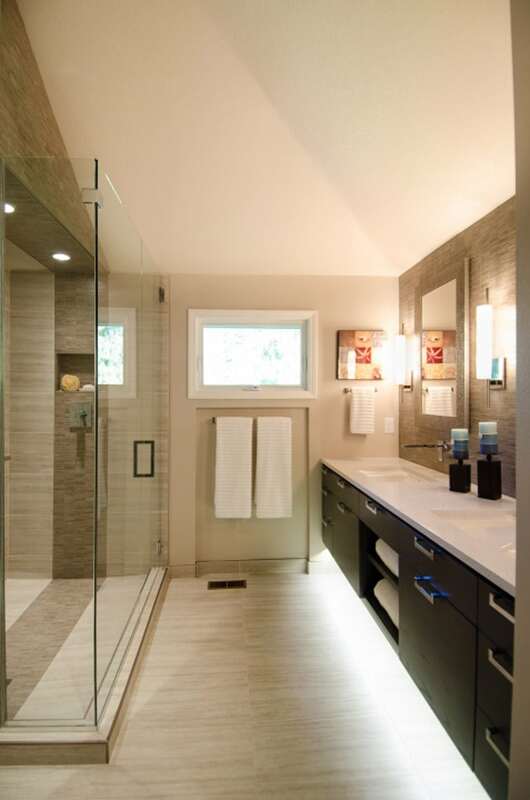 Pink striped wall covering which stopped at the 7′ 8″ wall height and a small tub with metal framed shower doors both made the bathroom look small. 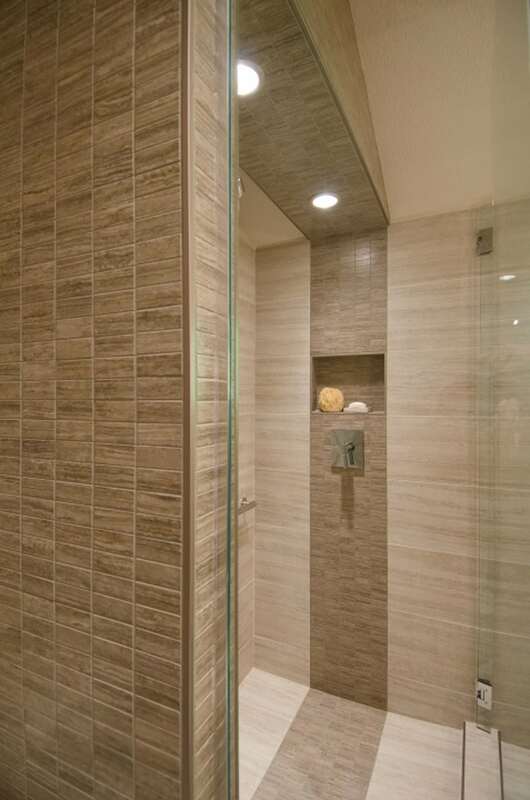 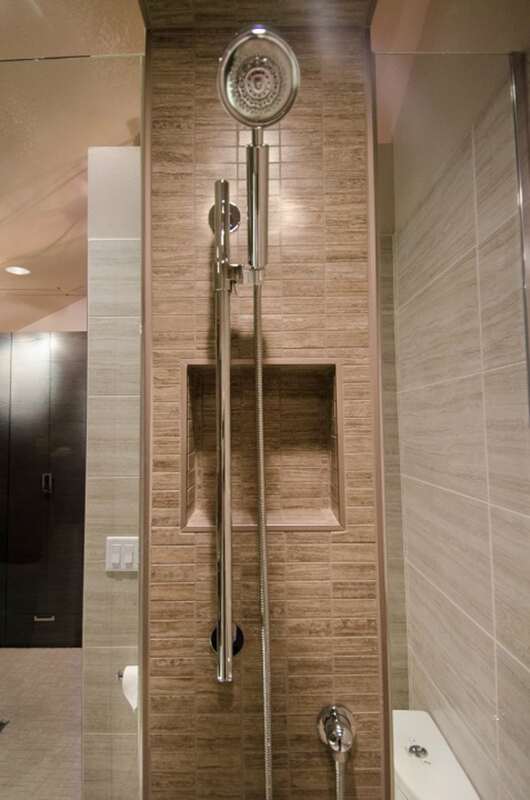 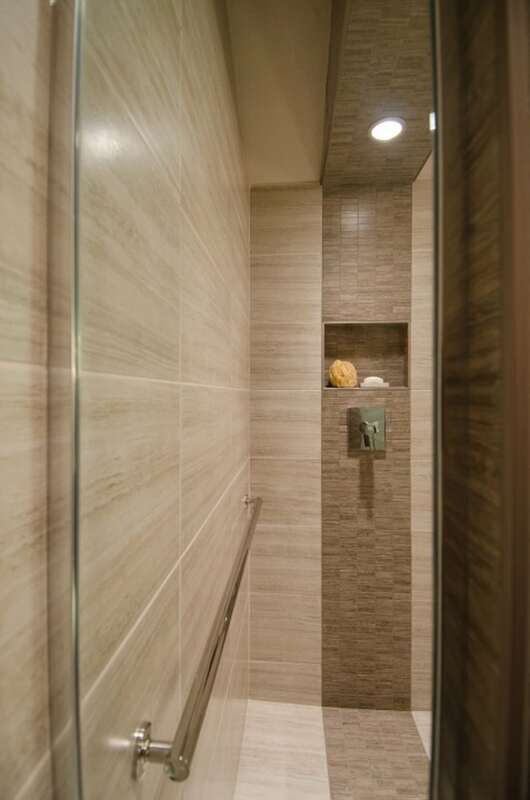 Noting that the room had a soaring vaulted ceiling, and the client wanted a shower without bathtub, Pangaea created a larger custom glass shower surround that accentuated the height of the room, bringing the eye upward and creating a feeling of expansiveness. 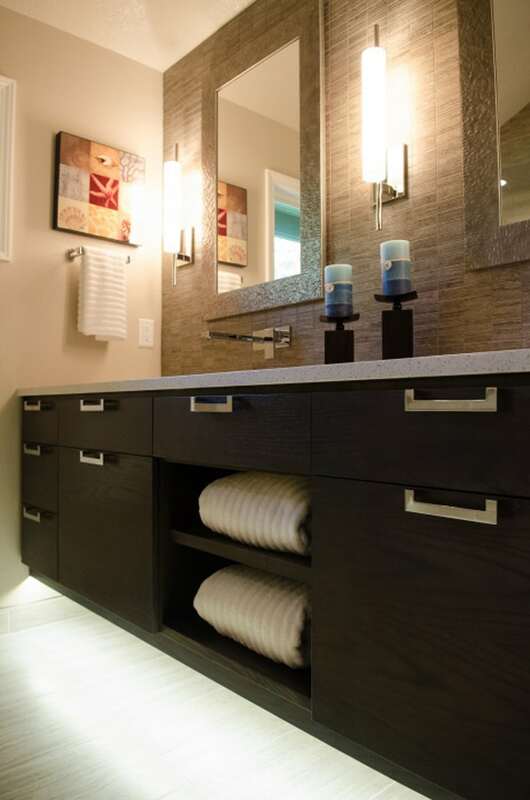 A floating vanity with nightlight below it continues the feeling of open space. 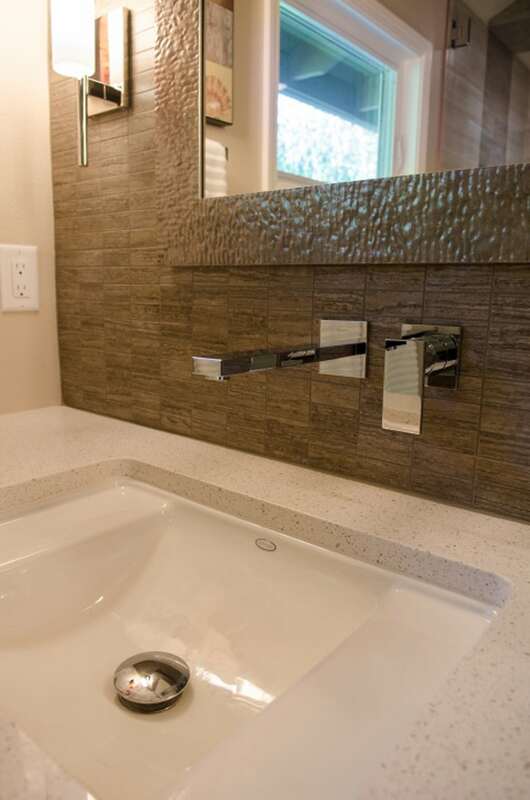 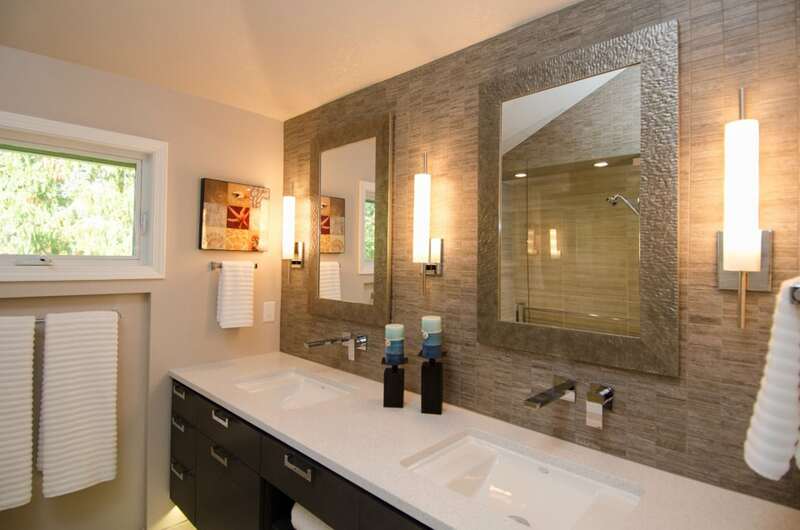 The bathroom features wall mounted faucets to keep the counters clear and easy to clean, custom framed mirrors, and attractive & efficient task lighting.